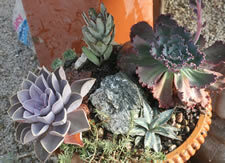 Most succulents do not need to be kept especially warm during the winter. The important thing is to not allow them to freeze. 45*F to 55*F is perfect. 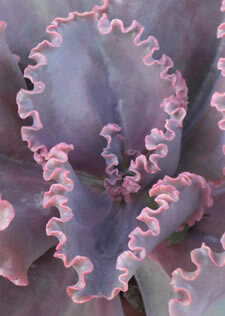 Keeping the plants cool will keep them in a semi dormant state. A warm location encourages the plants to grow and with the lower light intensity indoors during the winter, results in leggy plants.